Just a mini post today. Something to offer up a little inspiration to those itching to get home and get celebrating! 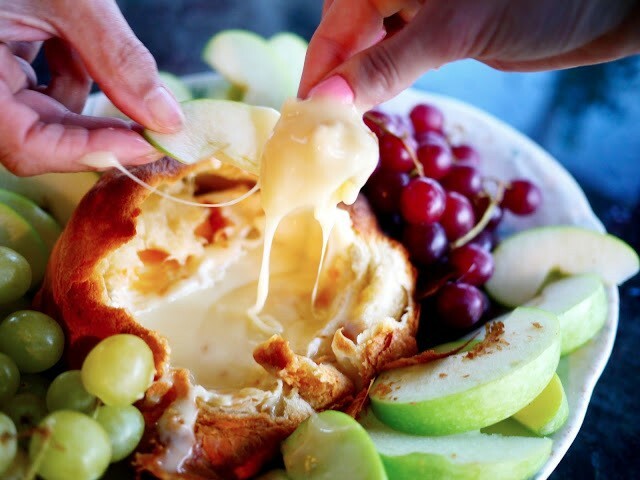 5 incredibly easy, but really rather brilliant recipes to make over the Christmas holidays. And not one of them’s turkey. First up, Wild Mince Pies. None of those shop bought ones that fall apart in your hand. 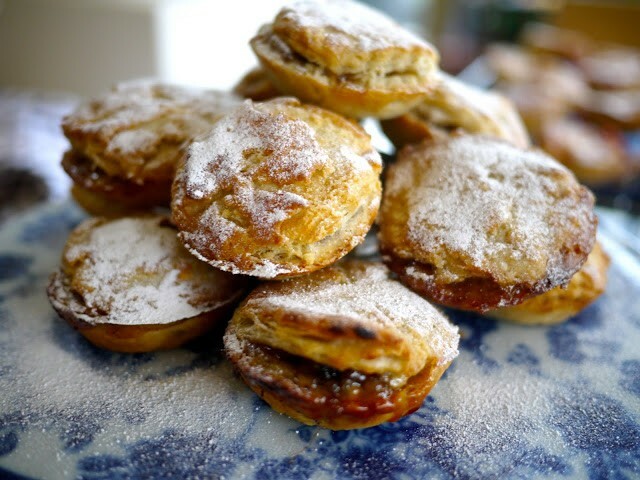 Buttery, flakey, still warm from the oven, oozing all over the place, proper mince pies. Not nearly as tricky as you might think! Sweet Baby Jesus… what is that? 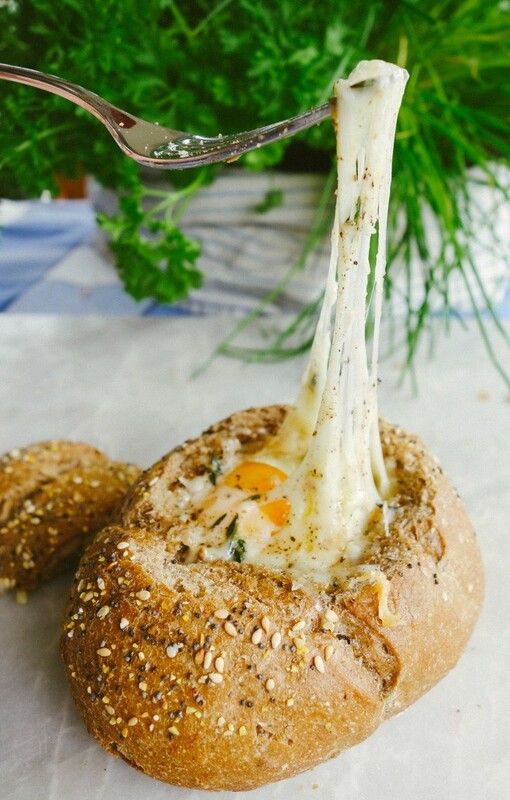 Camembert baked in a croissant shell. Fiendish, I know. You truly have not lived until you’ve given this one a go! And as we all know, calories don’t count at Christmas. 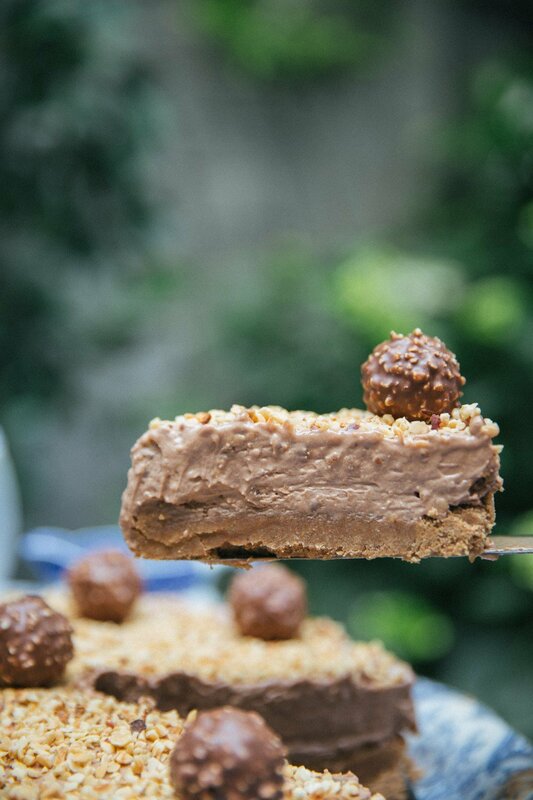 No baking, as spectacularly easy as it is spectacularly impressive. Quite a nice alternative to Christmas pudding, if you’re looking for one. Though of course, you might need something a little stronger to soften the blows of little Johnny and his new drum set. 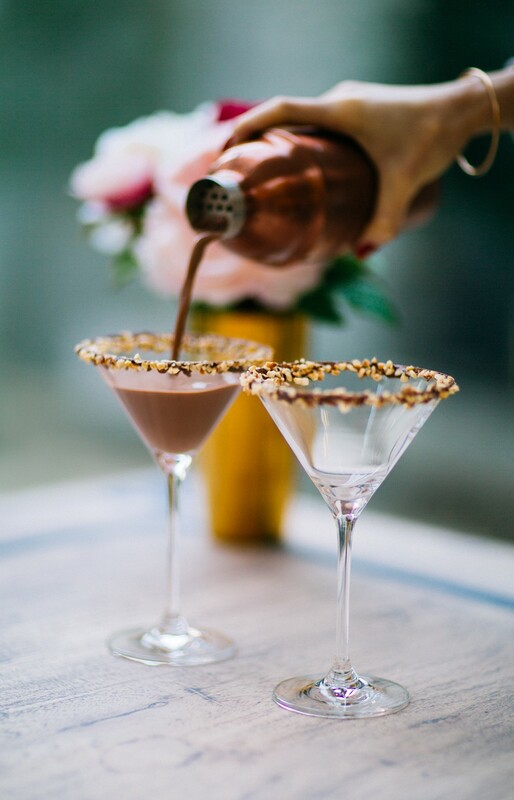 A Nutella Martini should fit the bill nicely! And if you’re feeling a little fuzzy the morning after, well these beauties should sort you out in no time. Wild Mushroom & Gruyère Egg Baskets, as easy to make a dozen as it is to make one. Perfect for feeding a hungry army of guests, or just snuggling up in your pjs with. Then of course there’s the main event, be sure to eat a sprout or two. And if you want something to do with the leftovers, give these a go. What’ll you be getting up to this weekend? Do you have any odd family traditions or particularly delicious ideas we should know about?